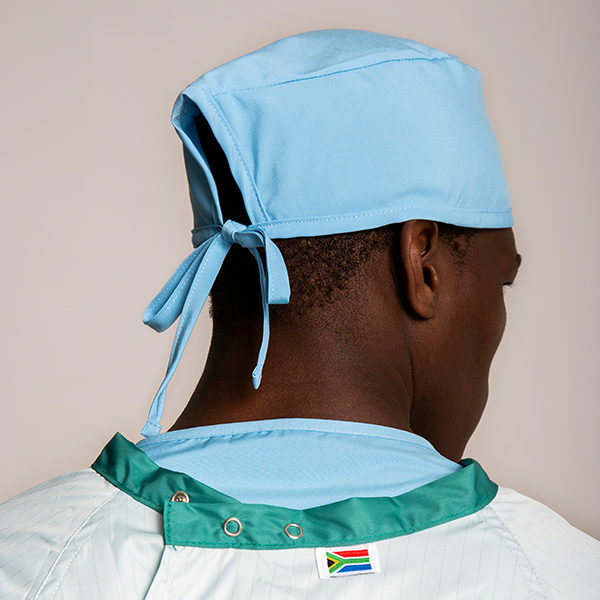 As a leading provider of performance medical textiles, Priontex manufactures specialised theatre attire made from high quality, low linting, anti-static fabric. 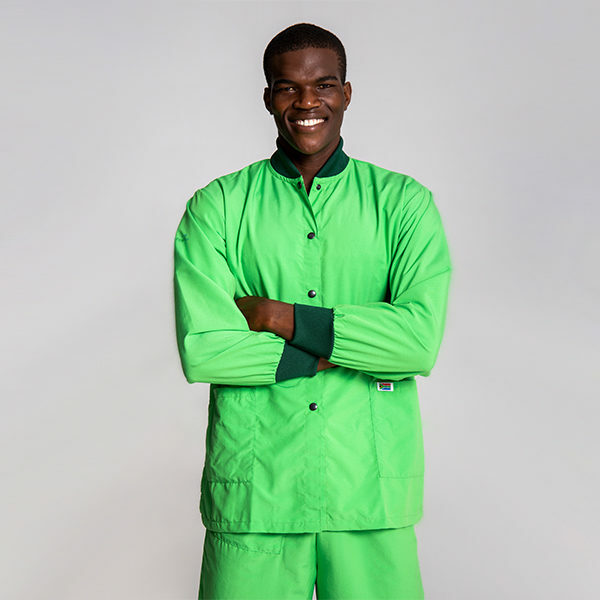 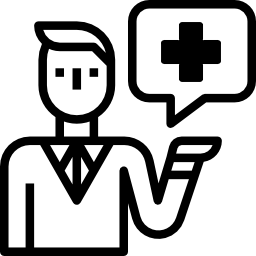 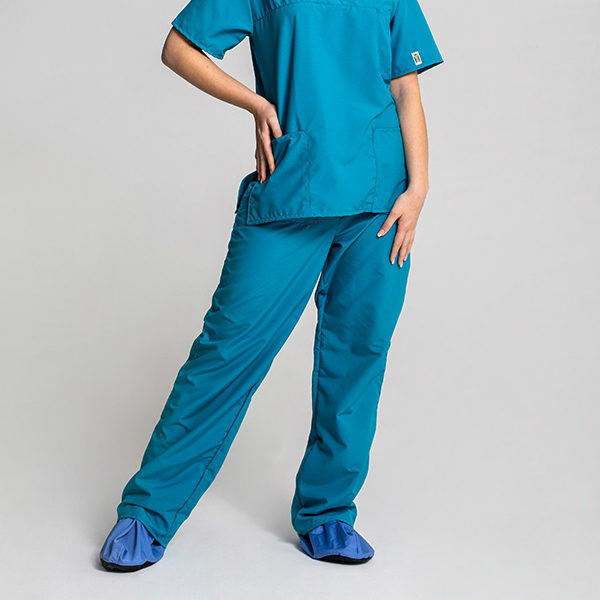 Priontex manufacturers quality and comfortable scrub suits. 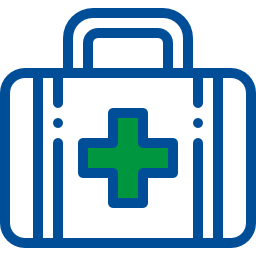 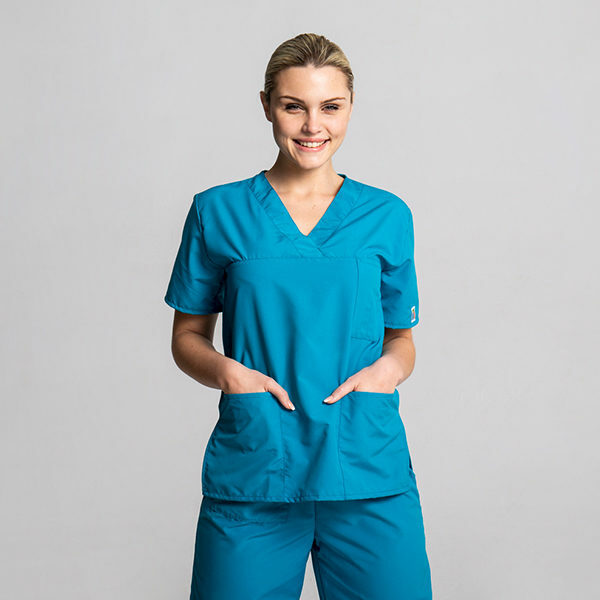 As a leading manufacturer of performance medical textiles, Priontex manufactures specialised theatre attire made from high quality, low linting anti-static fabric.